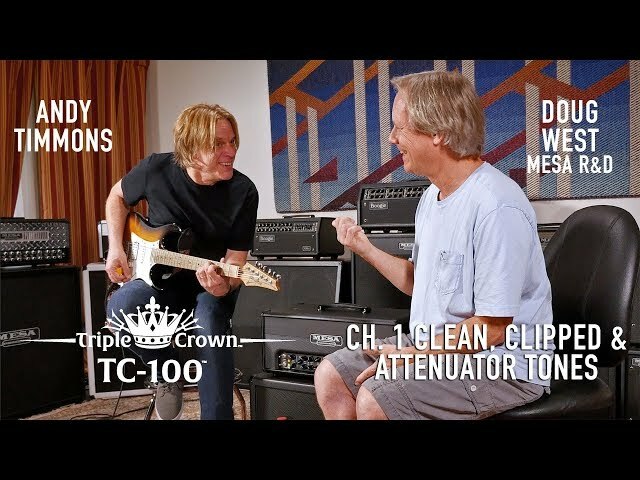 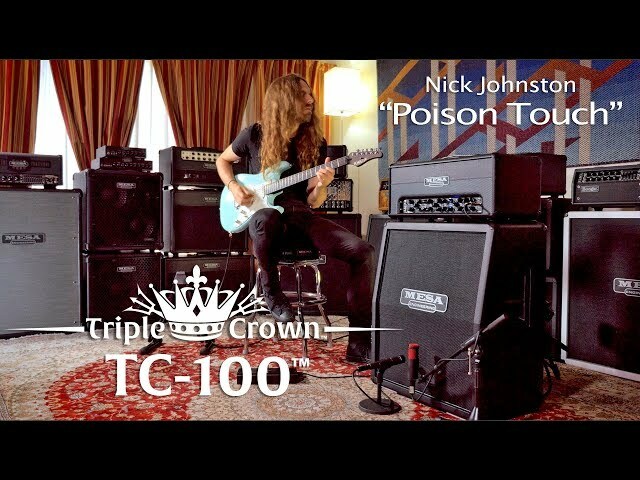 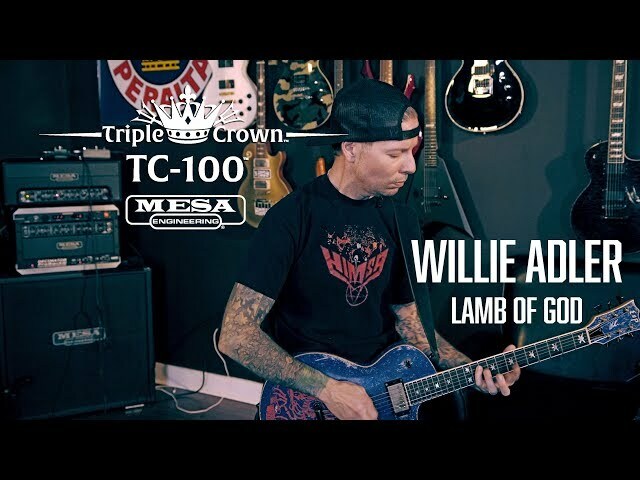 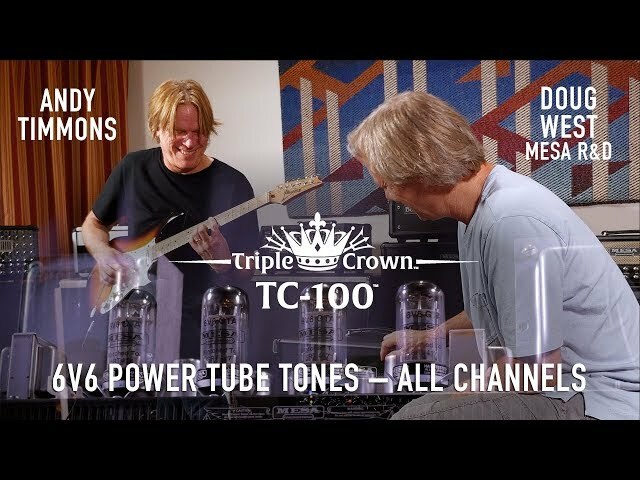 Lamb of God guitarist Willie Adler plays through the Triple Crown™ TC-100™ to the song “Erase This”. 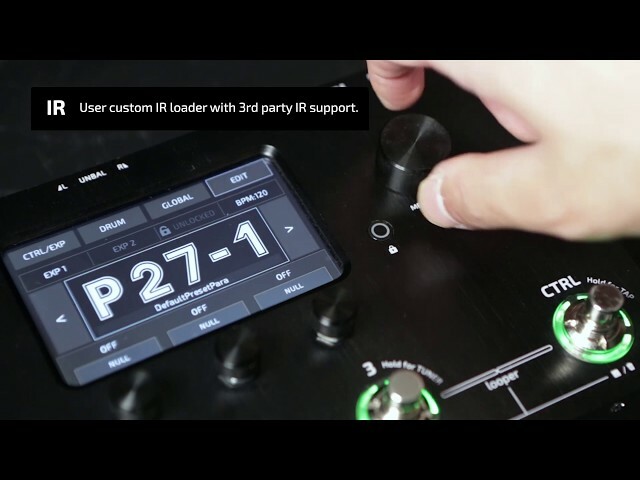 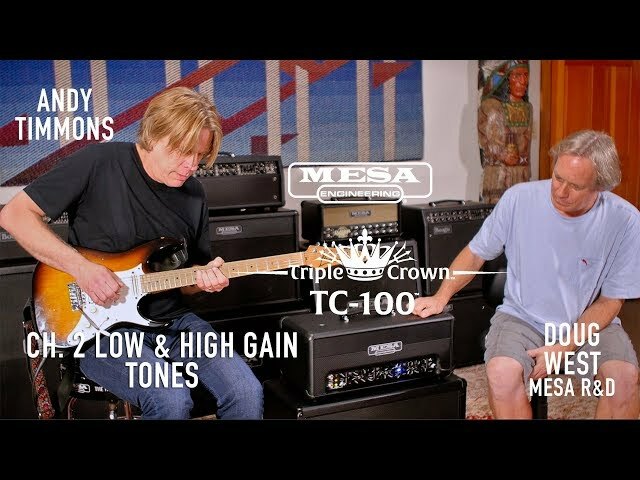 Channel 3 is the go to sound for Willie’s duties in Lamb of God, while he also uses a Grid Slammer and a Mesa 5-Band Graphic EQ pedal in the front of the amp to further shape the Tone before hitting the input of the TC-100. 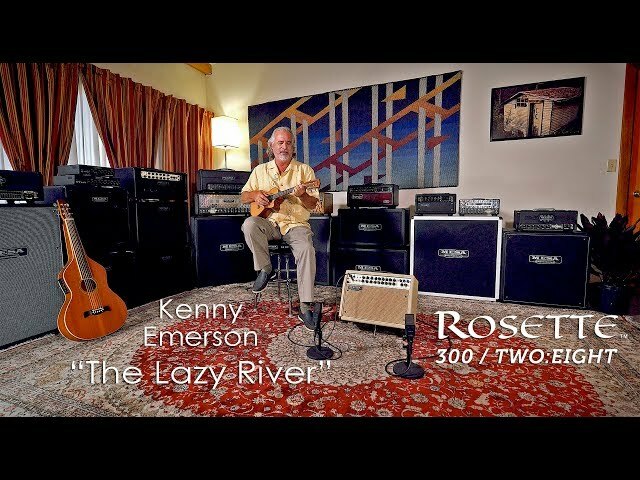 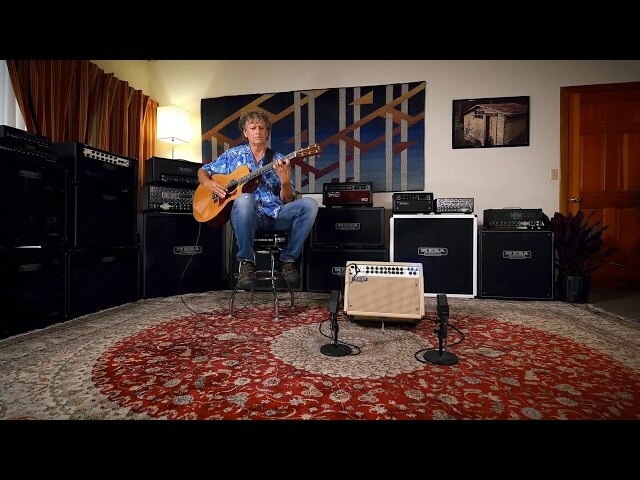 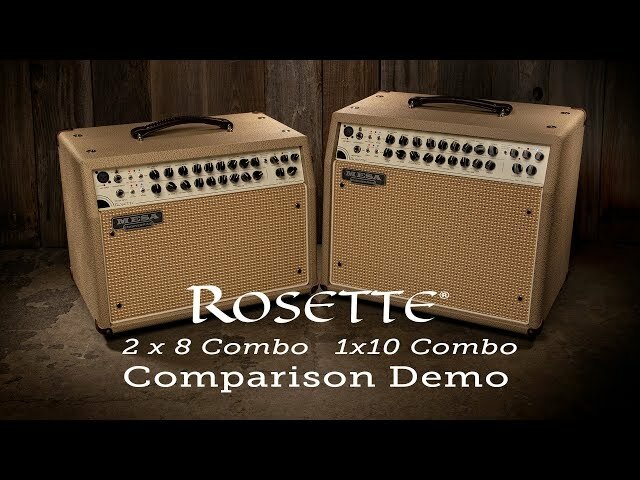 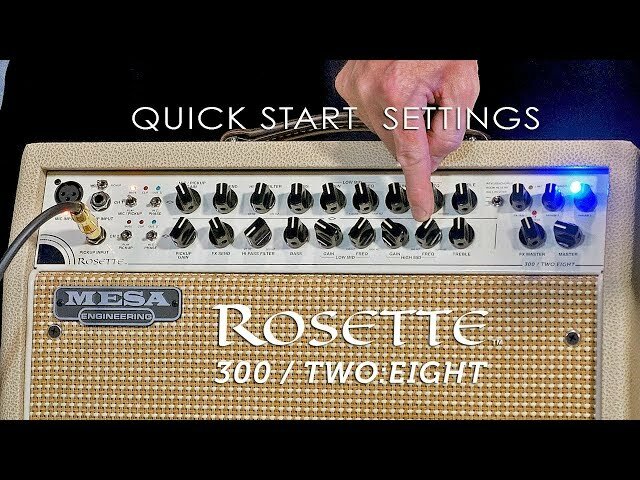 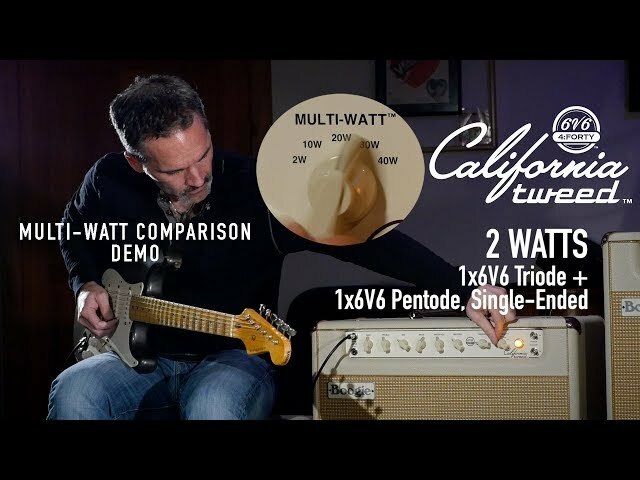 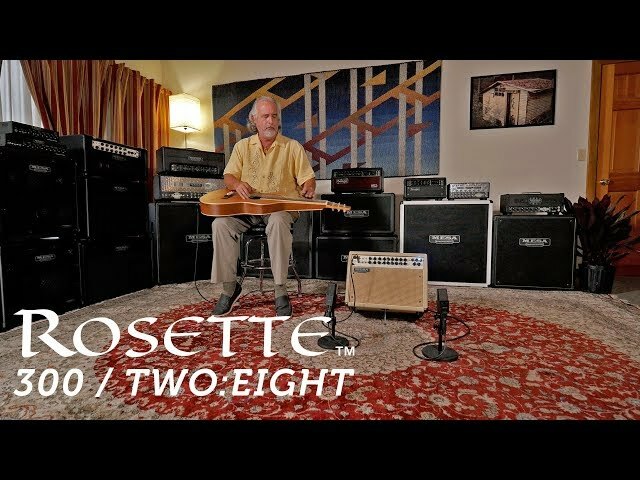 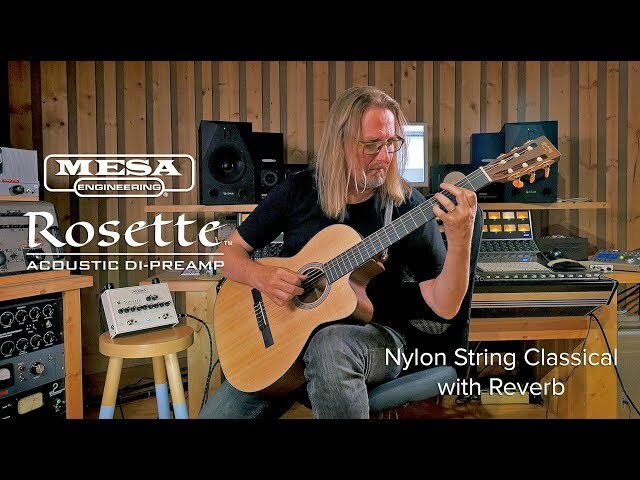 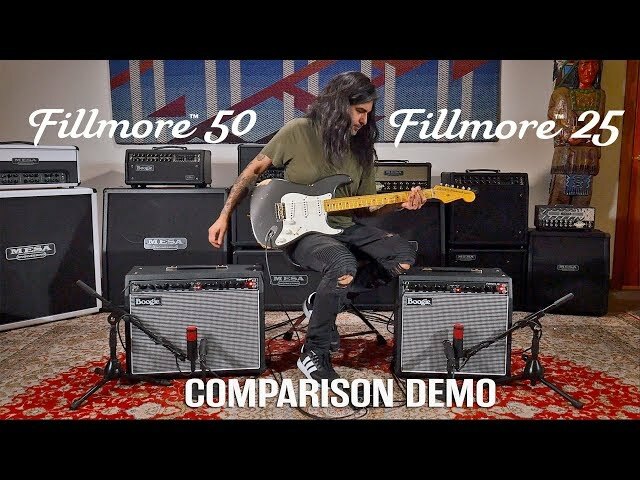 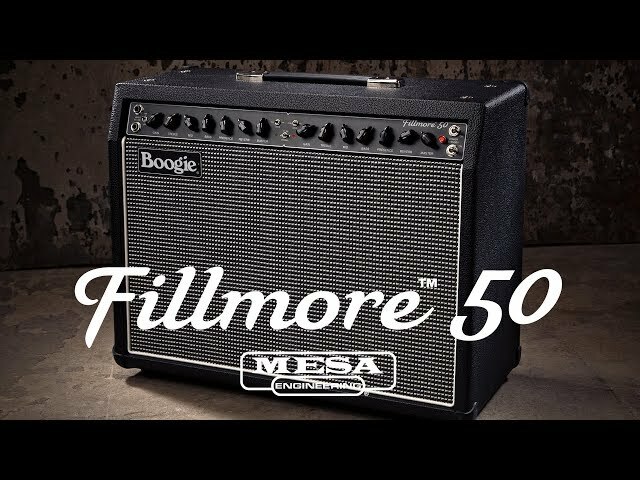 In this play through, Willie also has the Attenuator set to 50 watts to allow for a little more power section overdrive and influence as well as using the stock EL-34 power tubes. 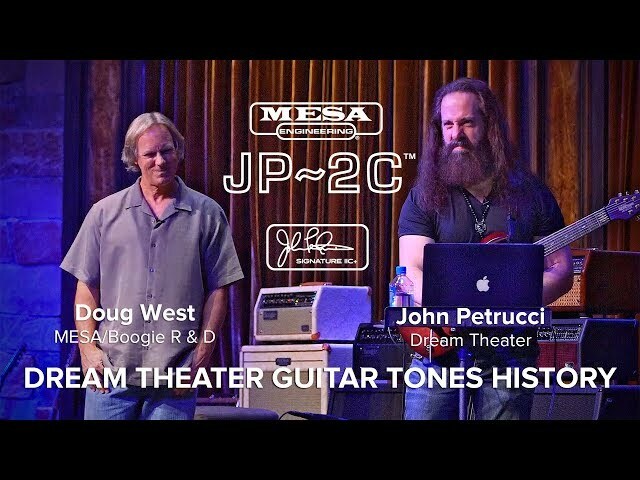 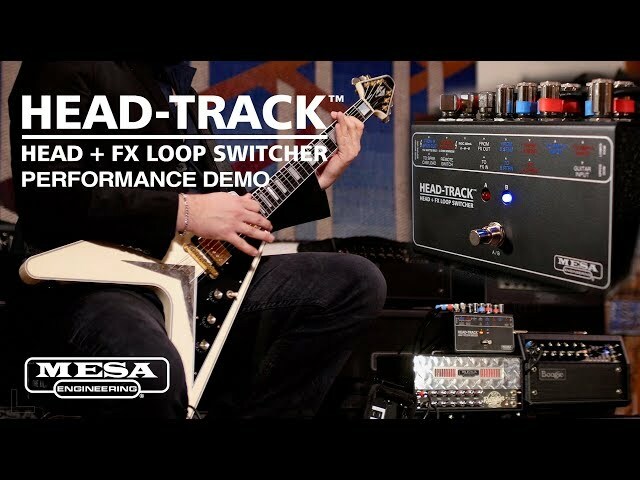 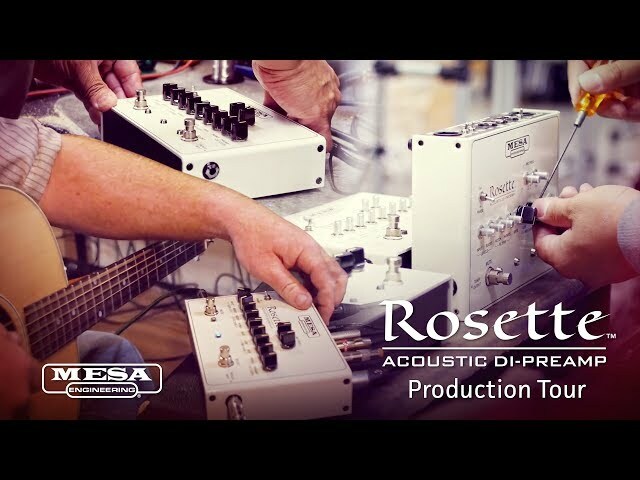 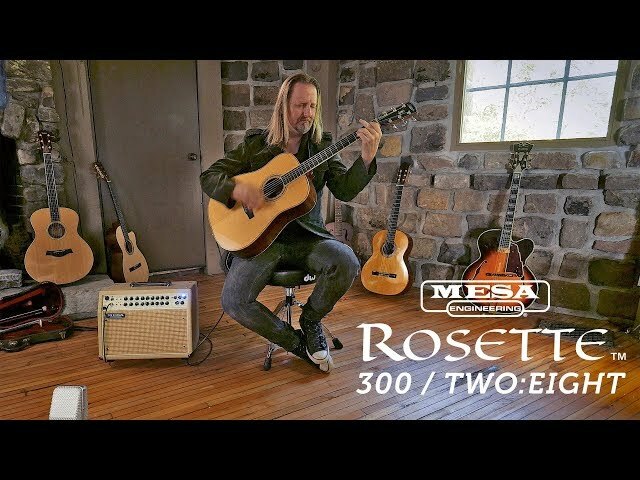 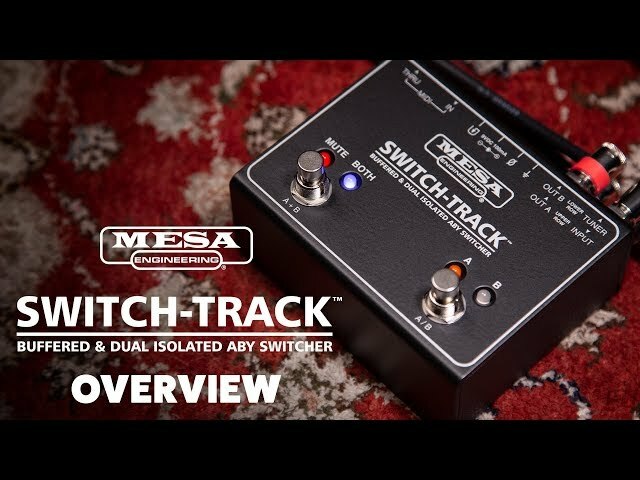 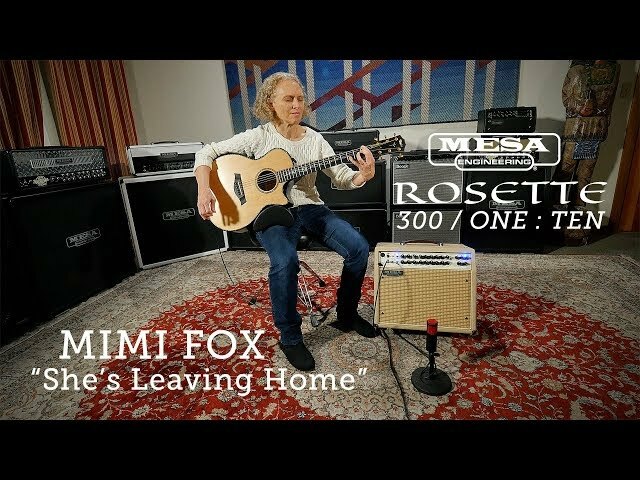 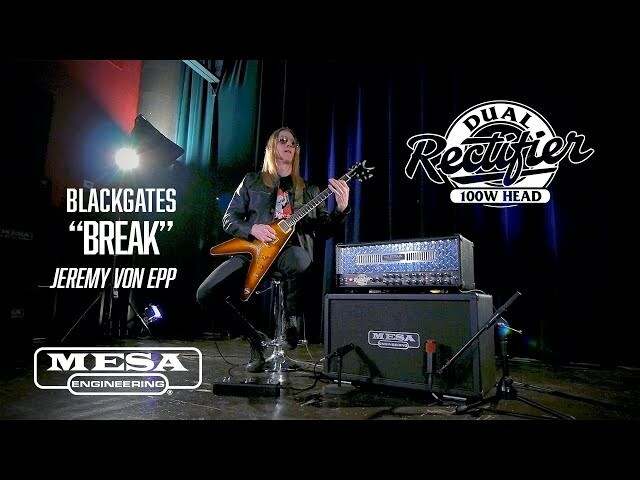 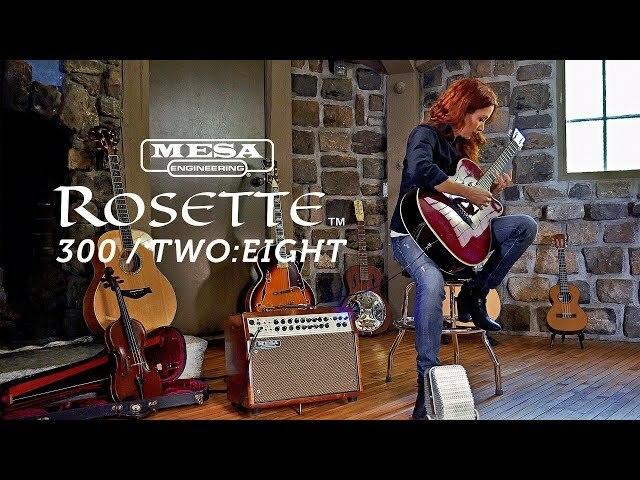 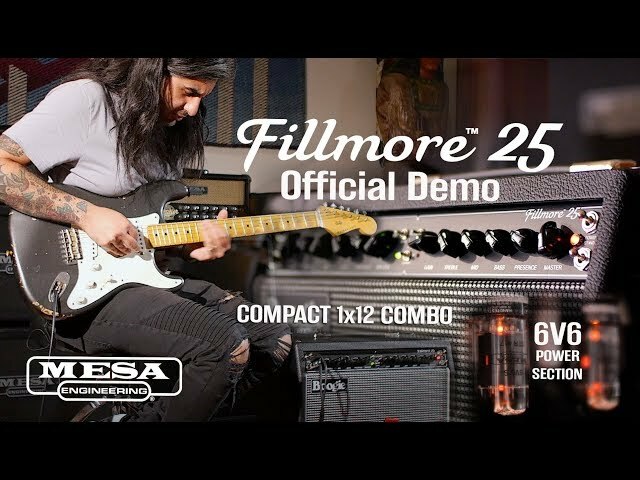 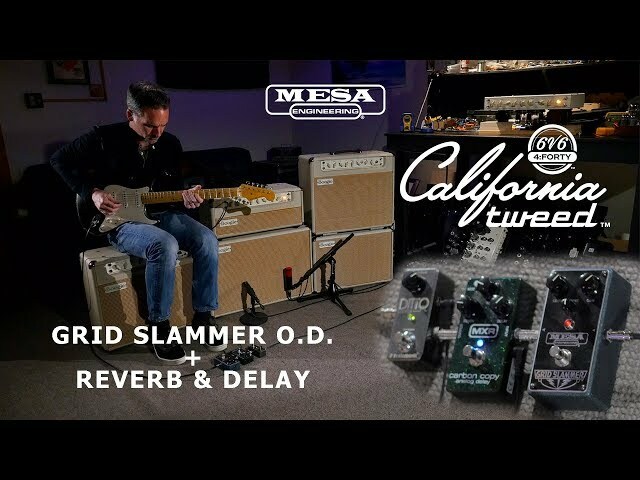 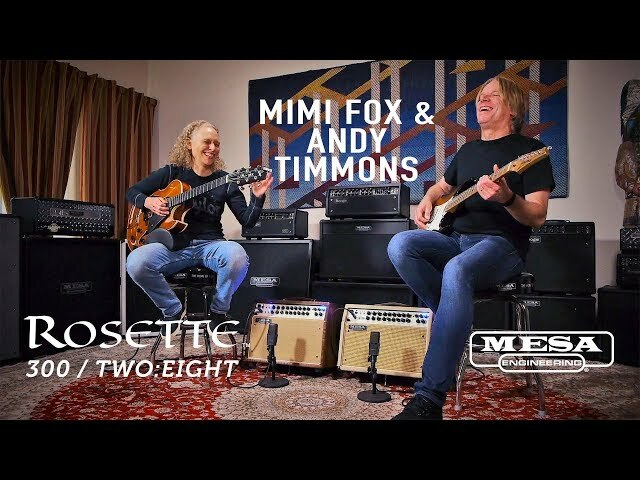 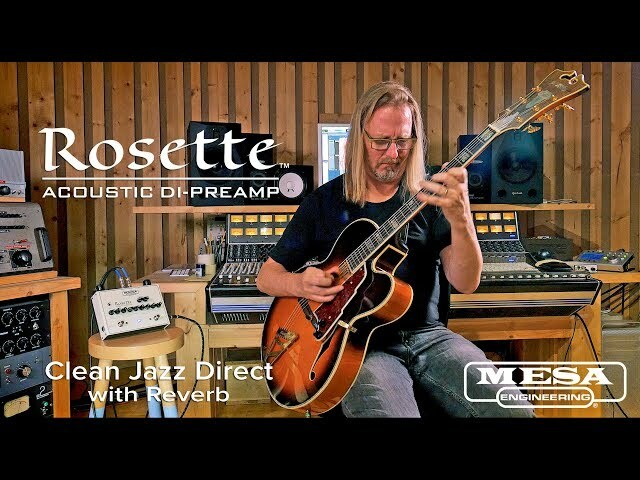 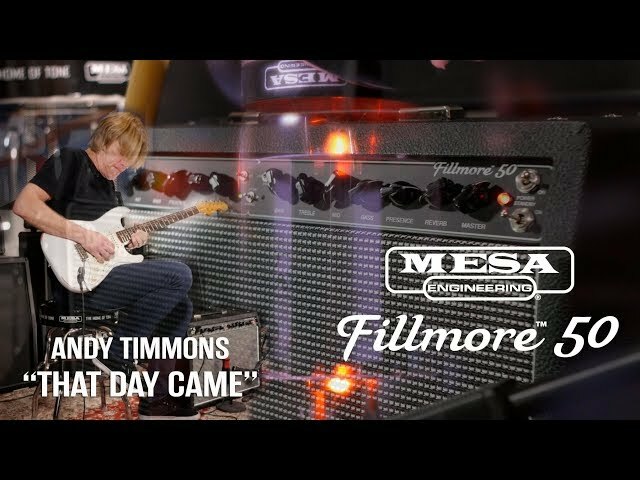 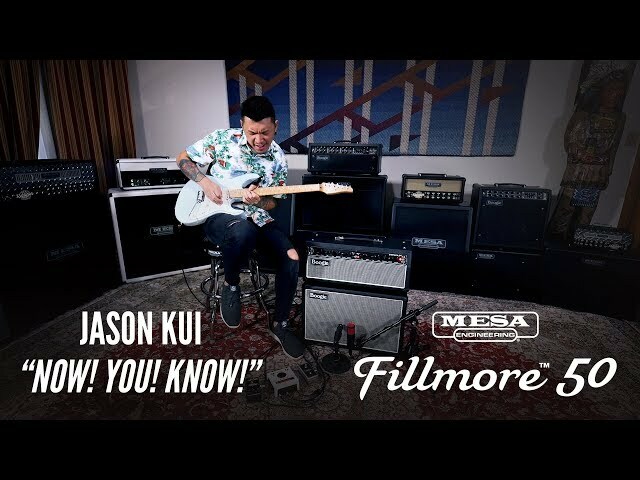 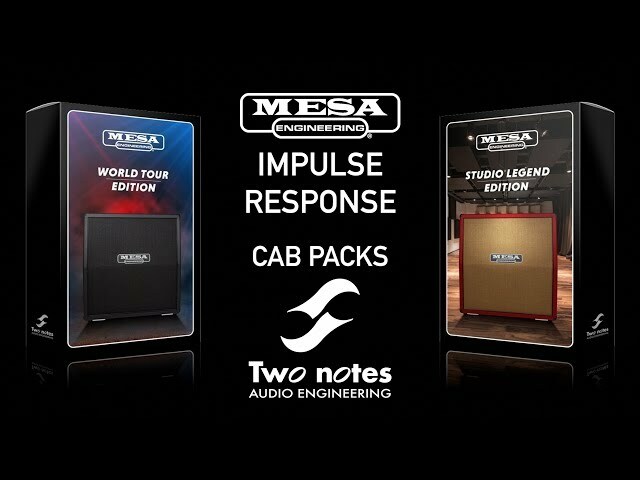 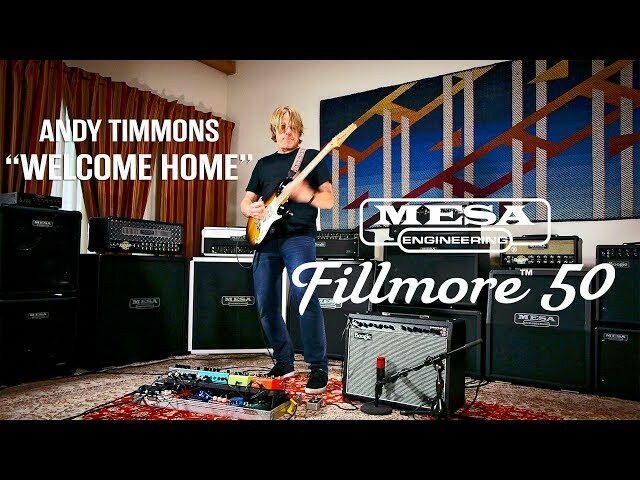 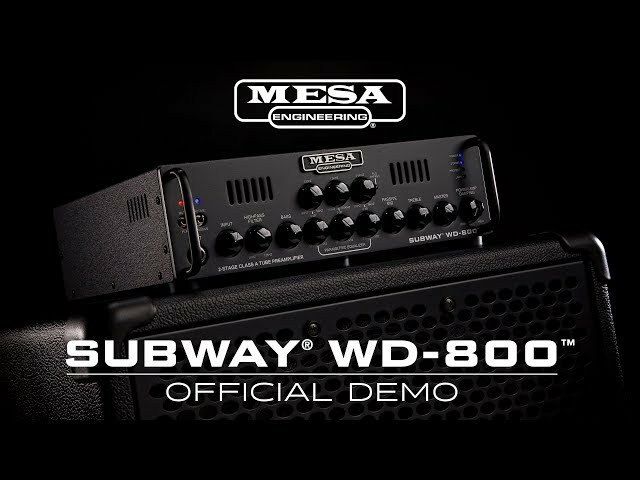 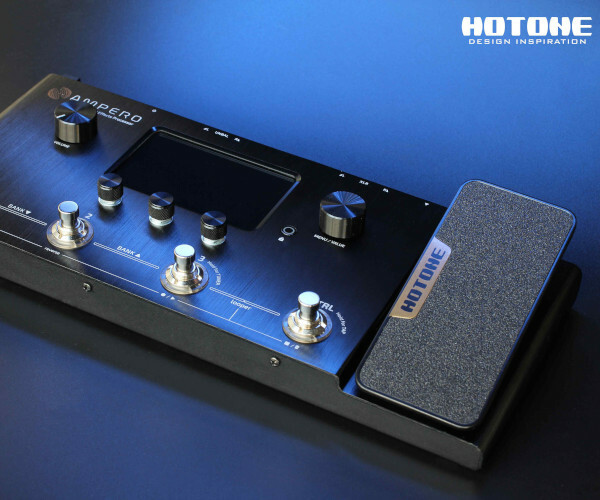 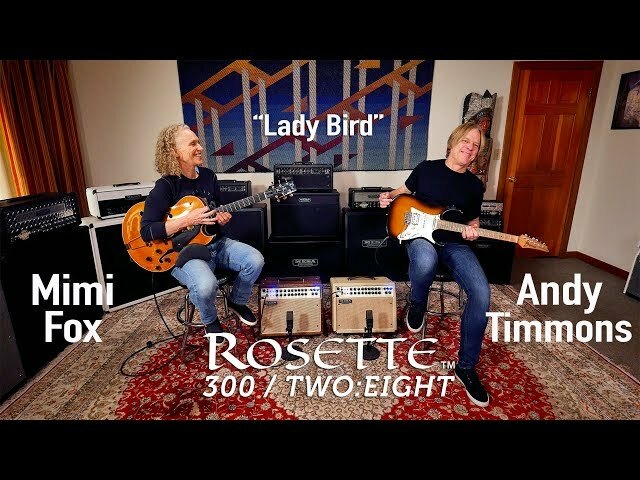 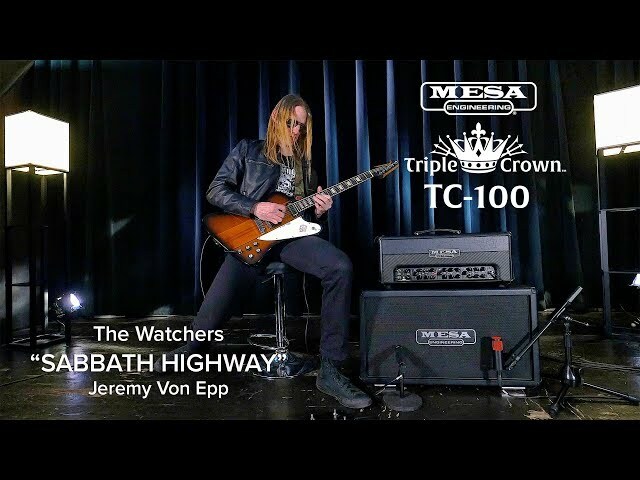 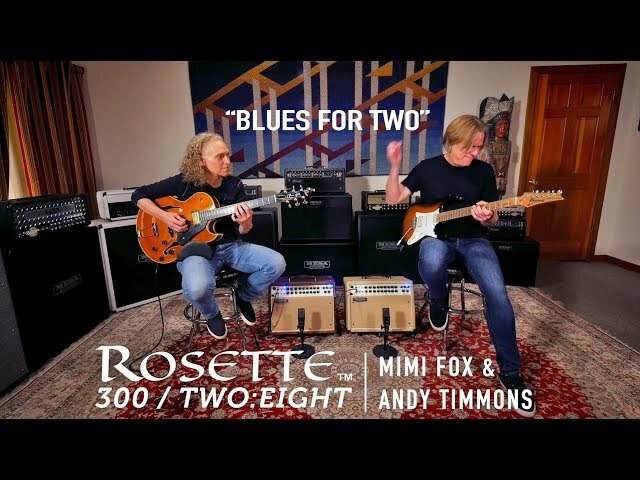 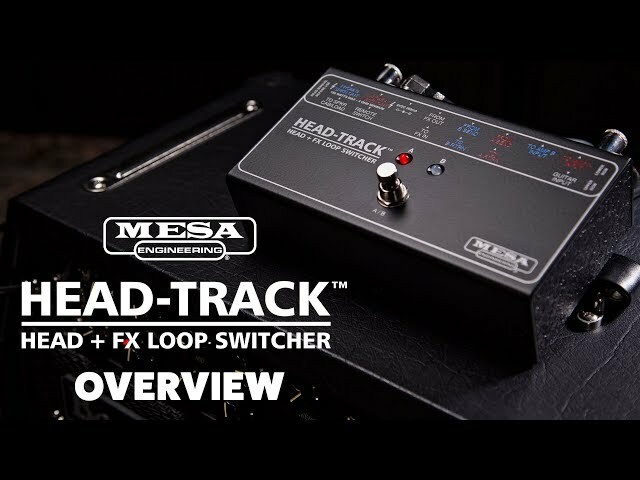 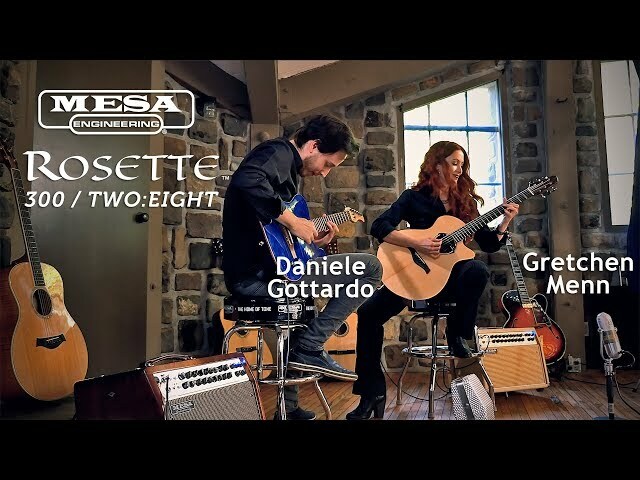 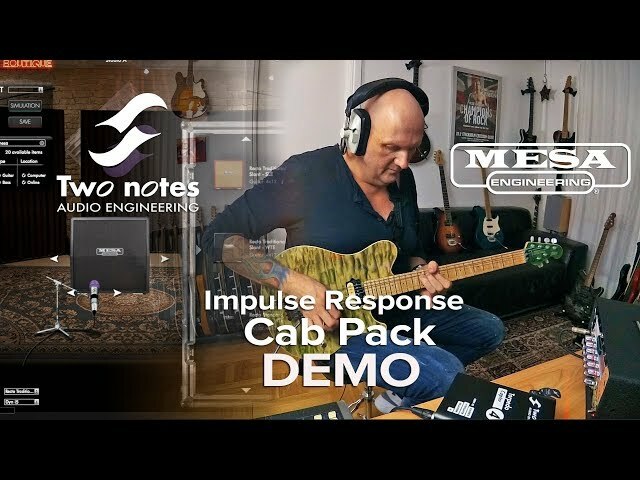 Recorded with an ESP WA Warbird Signature guitar with Fishman Fluence pickups into a Mesa Grid Slammer Overdrive Pedal and the Mesa Five-Band Graphic EQ into Ch. 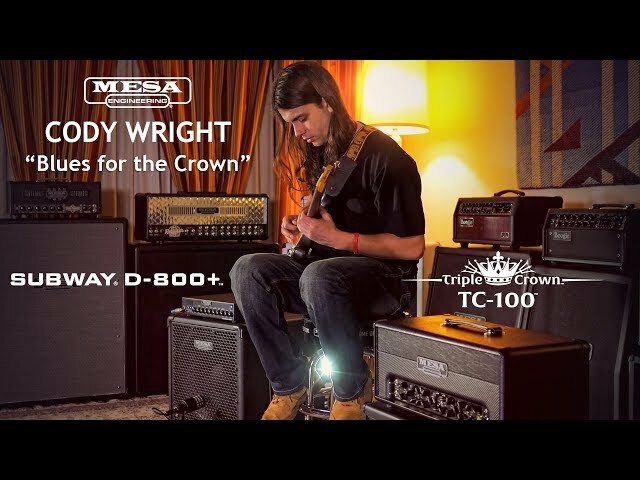 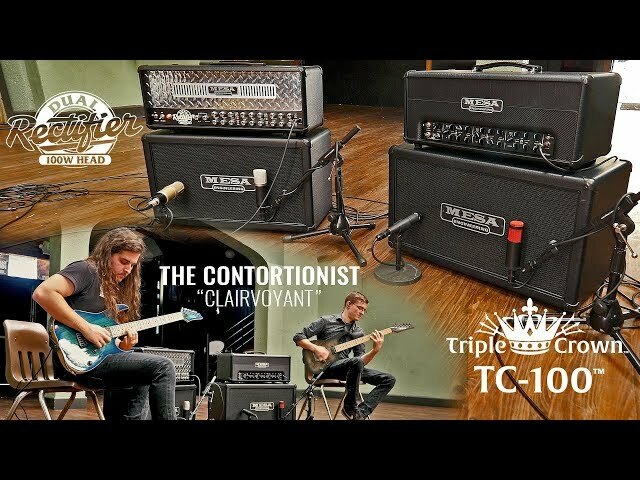 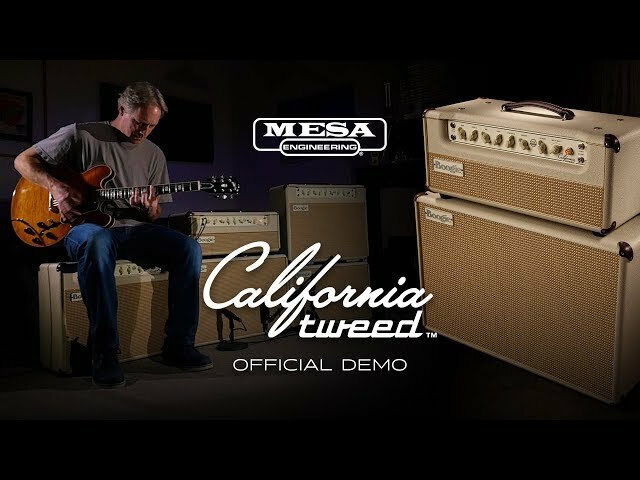 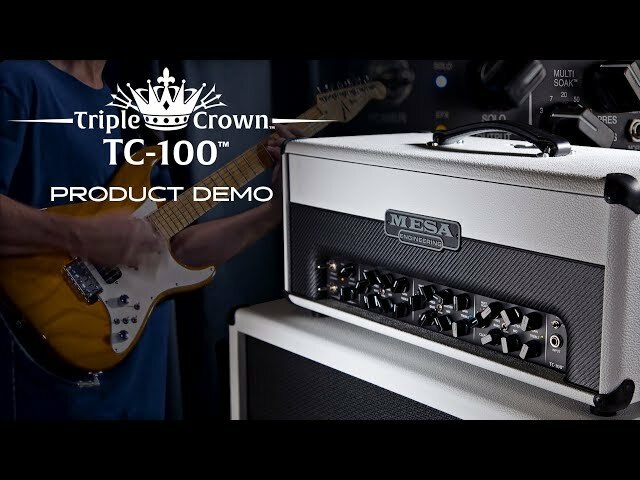 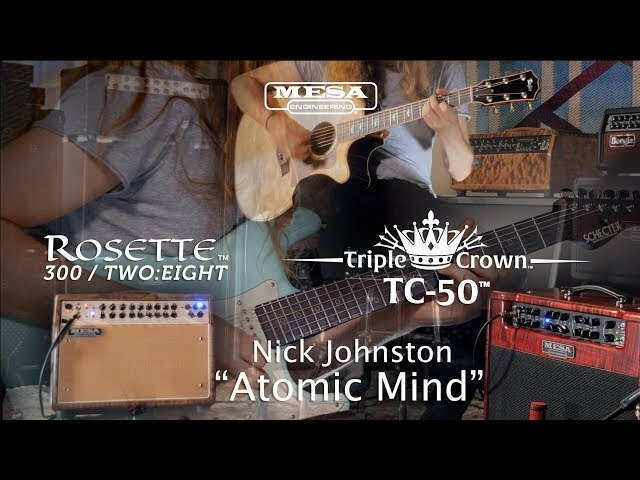 3 of the Triple Crown TC-100 and a Mesa 4x12 Standard Rectifier cab with Celestion Vintage 30s. 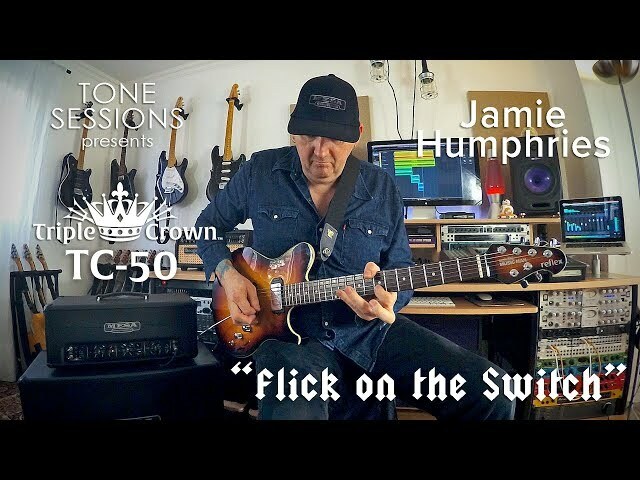 Recorded with a Shure SM57.